Howdy! I’m Matt and I am so psyched to be coming back to camp this summer! I grew up in Eureka, California surrounded by nature and music. These last four years I’ve been living in Oregon to study math and philosophy at Willamette University. I love singing in choir, and getting to ride my bike to school everyday. 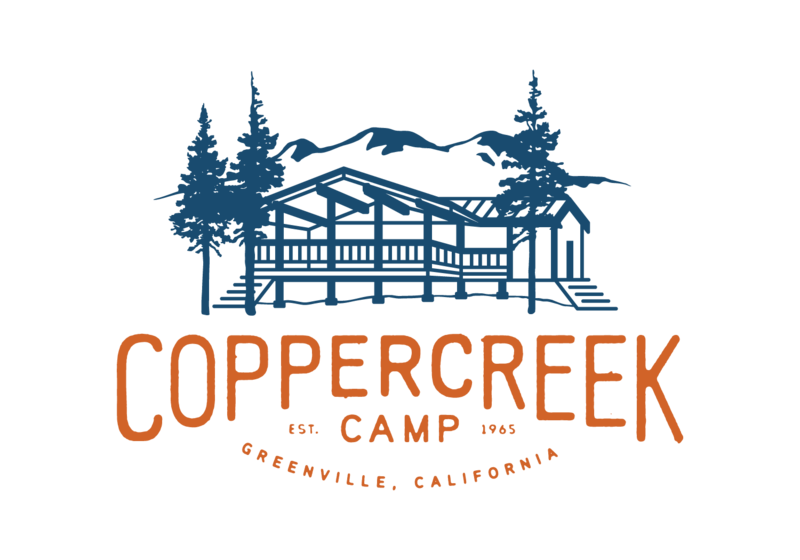 This will be my second summer on staff at Coppercreek. My favorite camp activities are mountain biking, climbing (TAPS and high ropes), and music. I’m especially looking forward to playing guitar at campfire and vespers! I can’t wait to get back to camp for all of the fun people, good food, and big smiles! See you all soon!